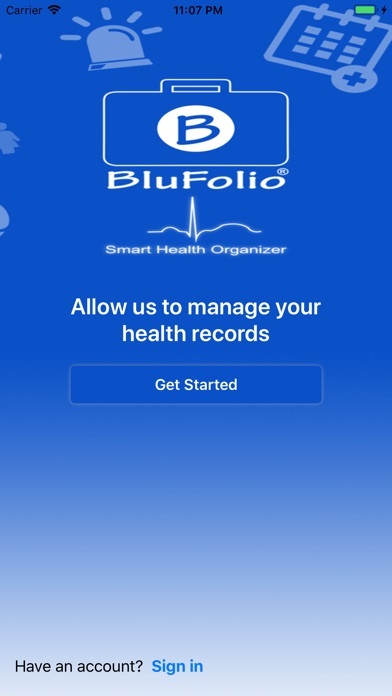 Blufolio is your personal electronic health organizer. 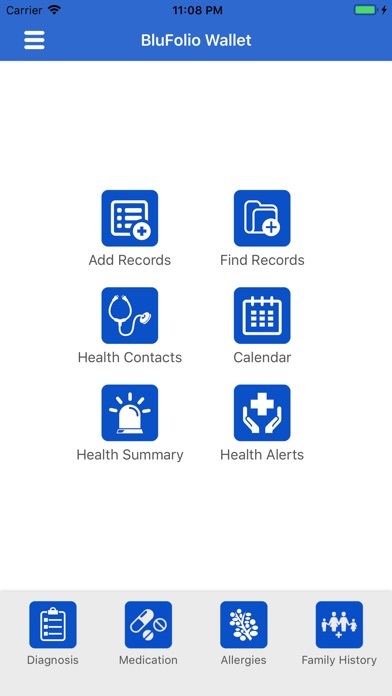 You can easily create a secure portable health file where you can collect, store and organize your health information. BluFolio uses your portable device camera to take photos of health reports and create a personal health portfolio. 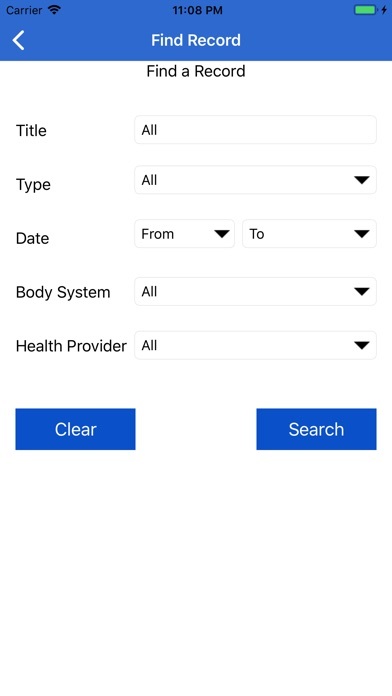 It also features a calendar, health contacts and information regarding your diagnoses, medications, allergies and family medical history Blufolio allows us to better understand our health status. Download Blufolio today and start your journey to better health.